Flow Control Handle for Wysiwash. $13.95. Had to replace due to the last one breaking after a couple months usage. Hopefully this one holds up better. 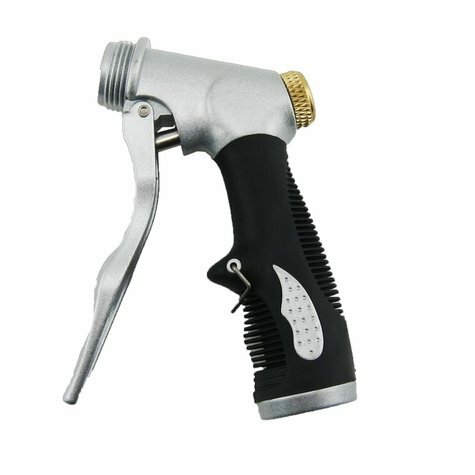 Replacement flow control valve handle for the Wysi Wash sprayer system.